Open the word document that you wish to make changes in. In the Home tab, you can spot Paragraph option. 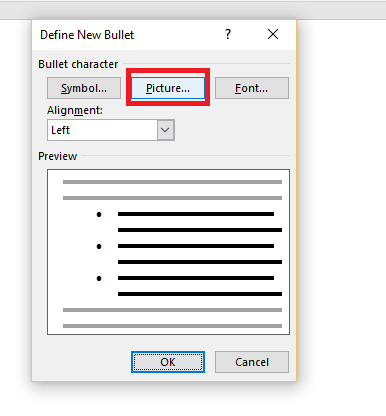 Click on the drop-down icon in the bullets icon. 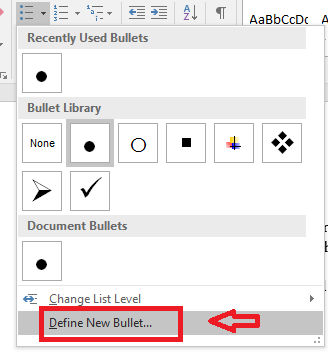 At the bottom, you can see an option Define New bullet. Click on it. A new window pops up. Click on Picture. 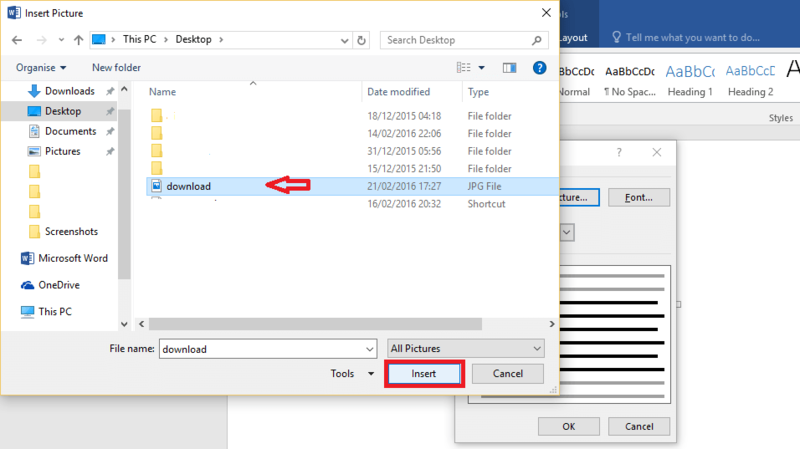 Click on Browse near From a file. 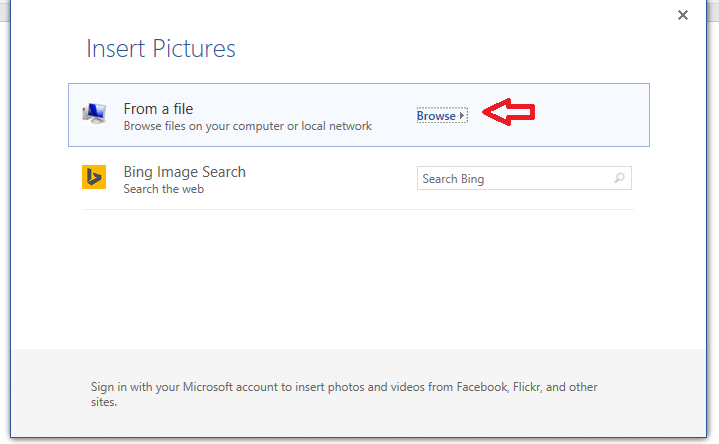 From the folders, select the picture you like and Insert it into the document. You will find that the picture you have just selected will now form the bullets. 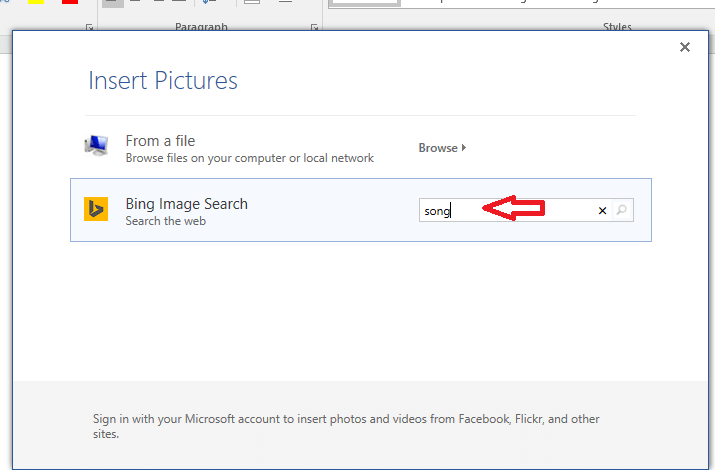 Now if you wish to choose an image from the internet, you can make use of Bing search. 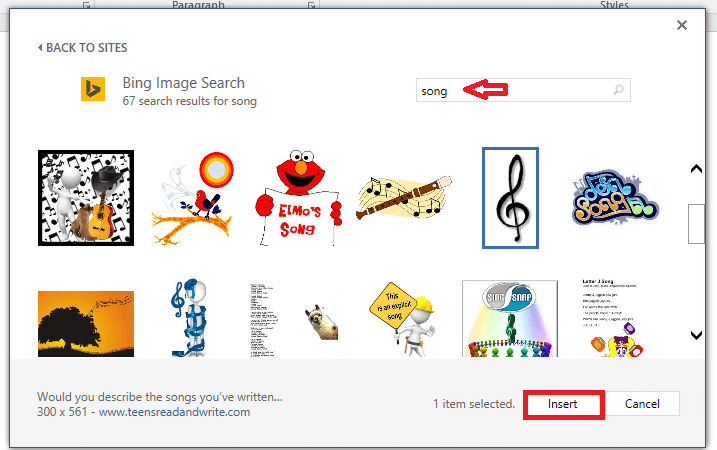 Instead of clicking Browse from folder, use Bing Image Search. Search for the image in the internet. Select the image you like. Click on Insert. Wait for it to get downloaded and you are ready to go. This is what your document would look like. 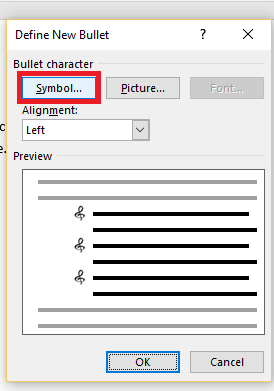 If you don’t want any pictures to be used as a bullet but you wish not to use the default bullet, then you can select some specific symbol. 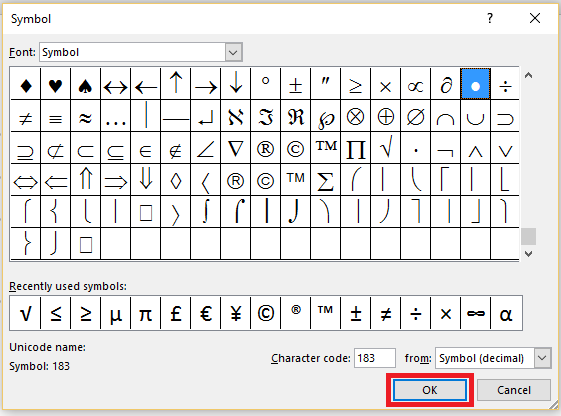 For this, click on Symbol. Select the symbol of your preference. 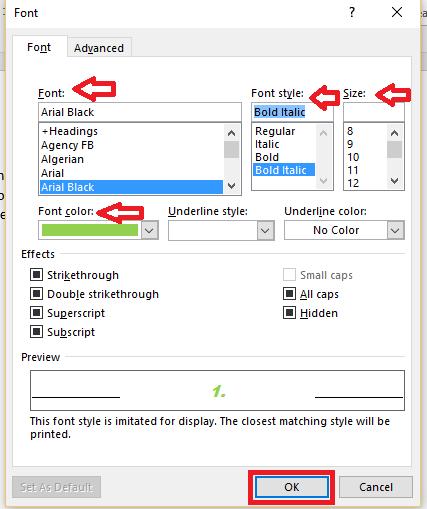 You can change the appearance of the symbol using the options given under the drop down menu in Font. When done, click OK.
Just as you have options to change the way the bullets appear, you have options to change the numbering styles too! In the Home tab, you can spot Paragraph option. Click on the drop-down icon near numbering option. If you wish, you can choose any of the given number of options. Otherwise click on Define New Number Format. Choose the font, color, numbering format, size etc of the numbers. This way you can customize the numbering the way you wish. Finally, your document would somewhat look as shown below. 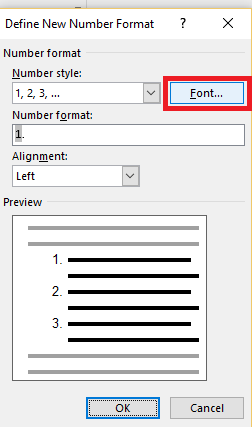 Using this numbering option, you can choose any font you wish to apply on the numbers. 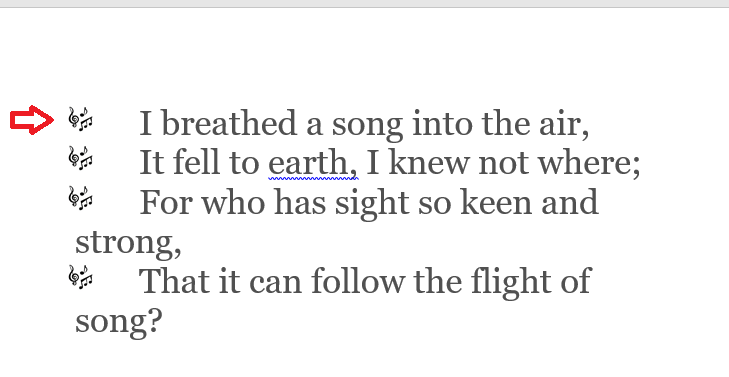 This can be chosen independent of the font, size, color or other specifications of the sentences written. There are also options under Advanced to scale, size or position the numbering format in a customized way.